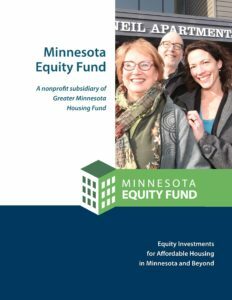 Minnesota Equity Fund works with for-profit and nonprofit developers to access tax credit equity financing for their developments. MEF syndicates two kinds of tax credits: Low-Income Housing Tax Credits (LIHTC) and state and federal Historic Tax Credits. 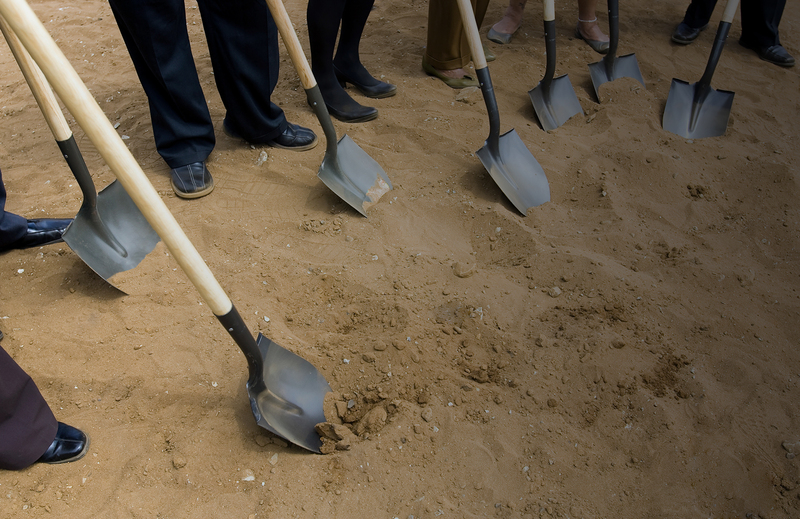 Developers seeking tax credits are encouraged to contact MEF to discuss their projects and financing needs. Please visit our Contact page for staff contact information and our Inquiry Form.